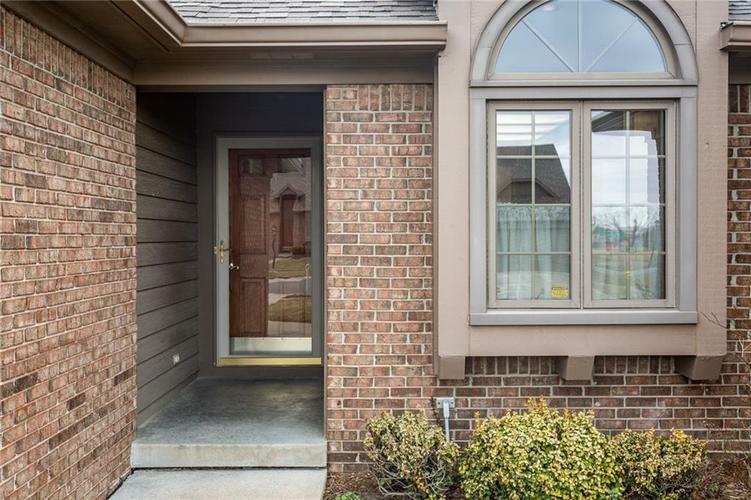 Great 2 bedroom, 2 full bathroom patio home in desirable Clearbrook Village! 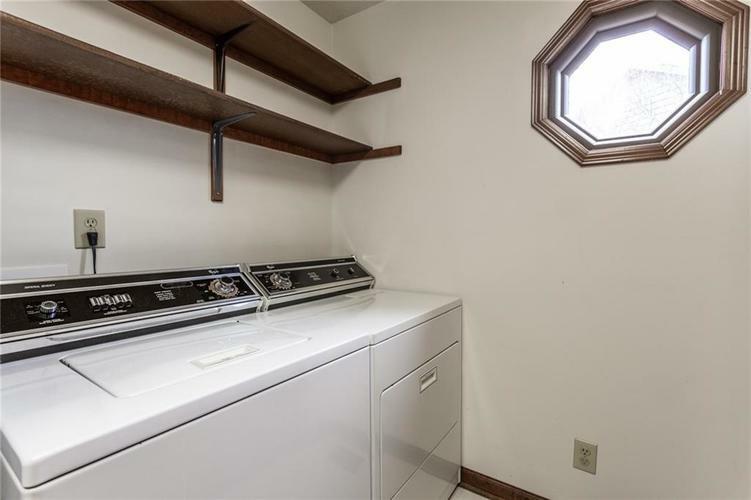 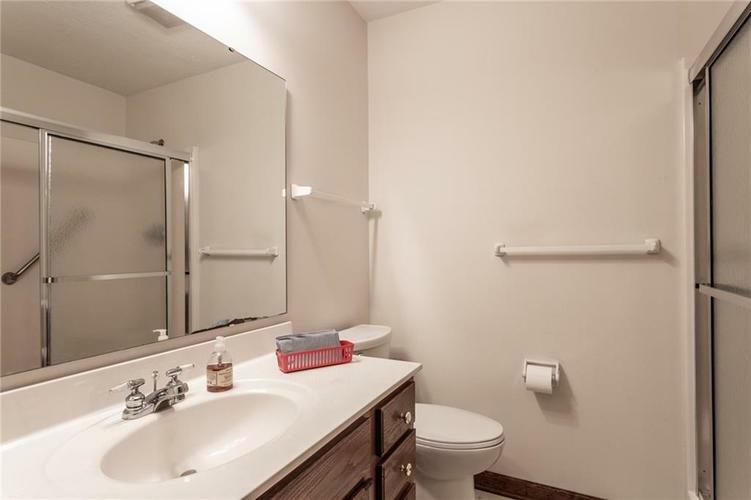 Plenty of living and dining space, office, Kitchen appliances, washer and dryer are included. 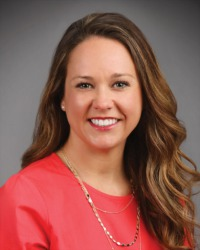 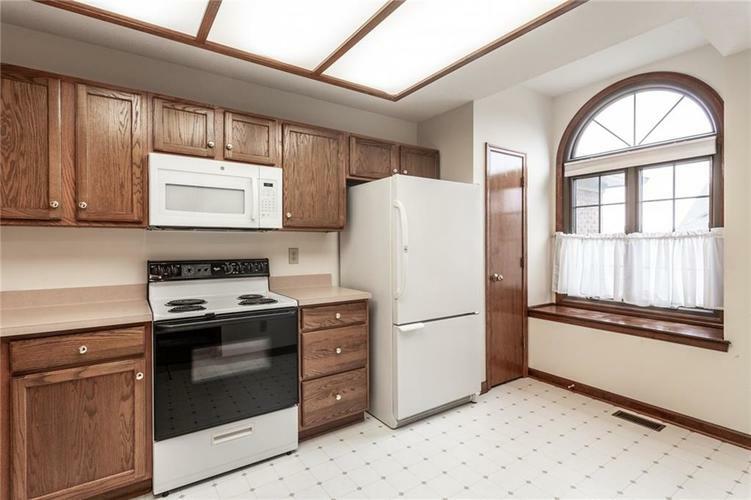 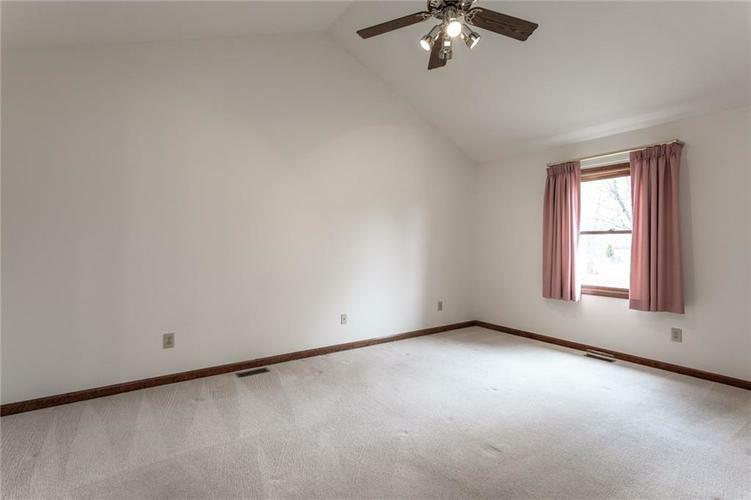 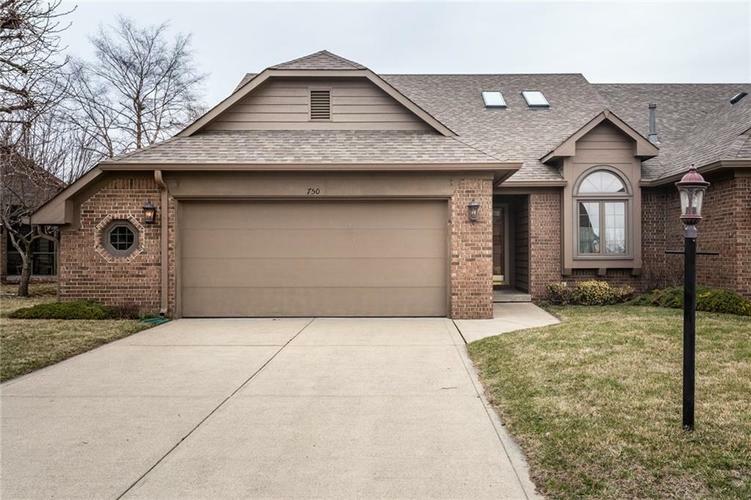 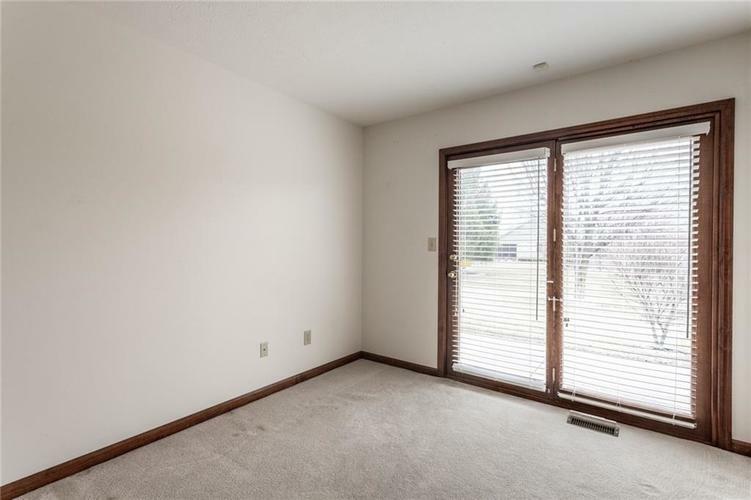 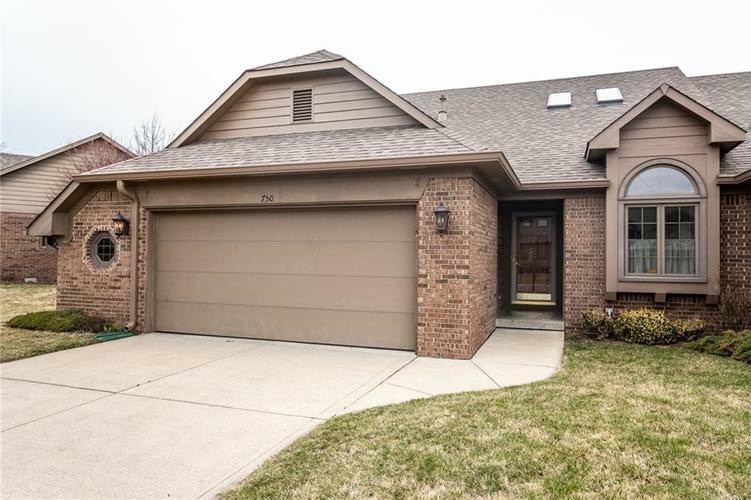 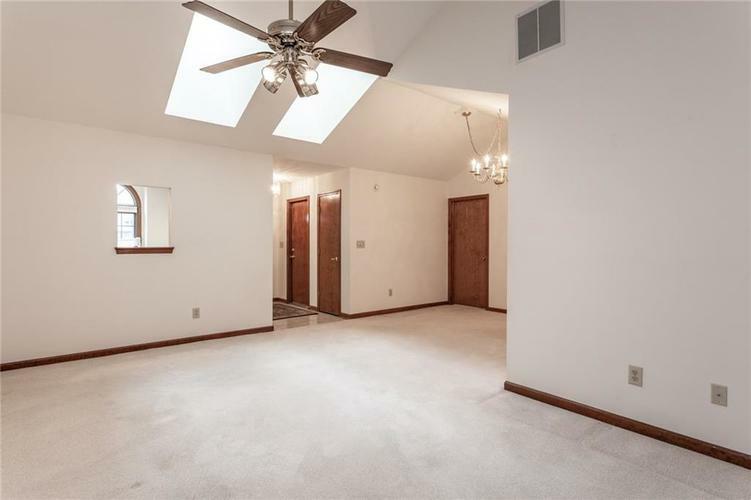 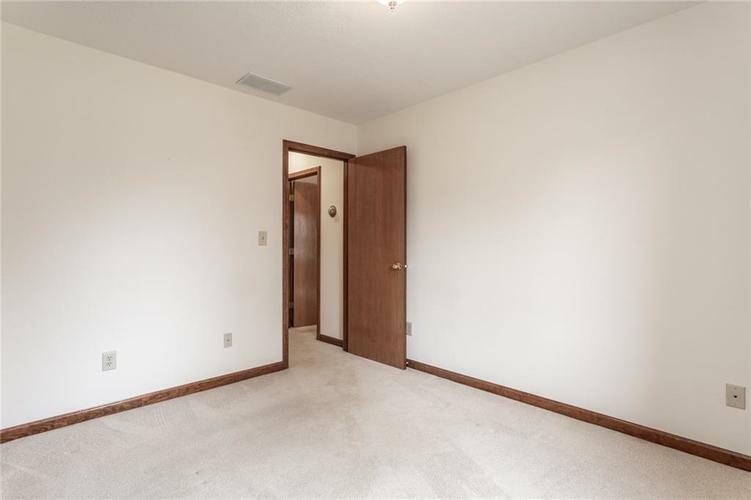 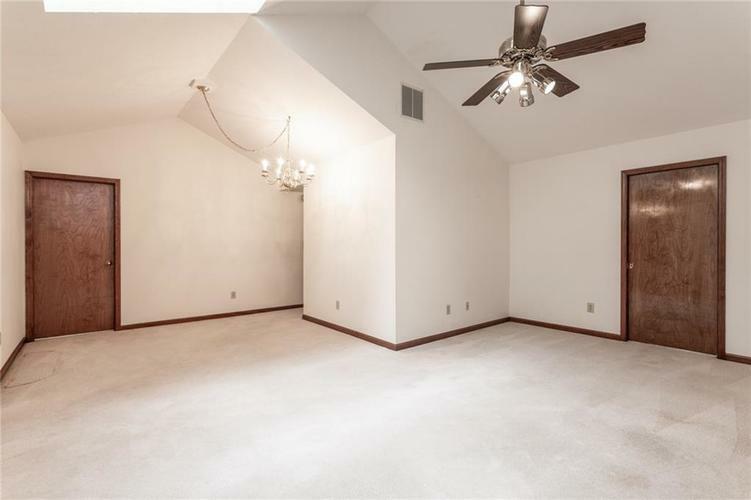 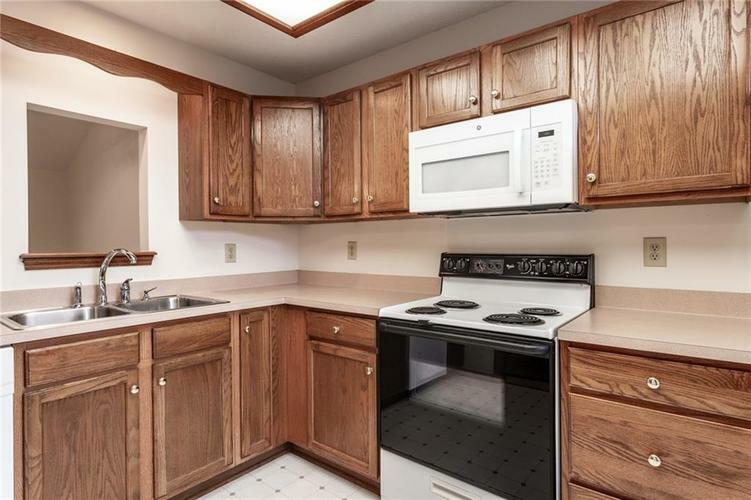 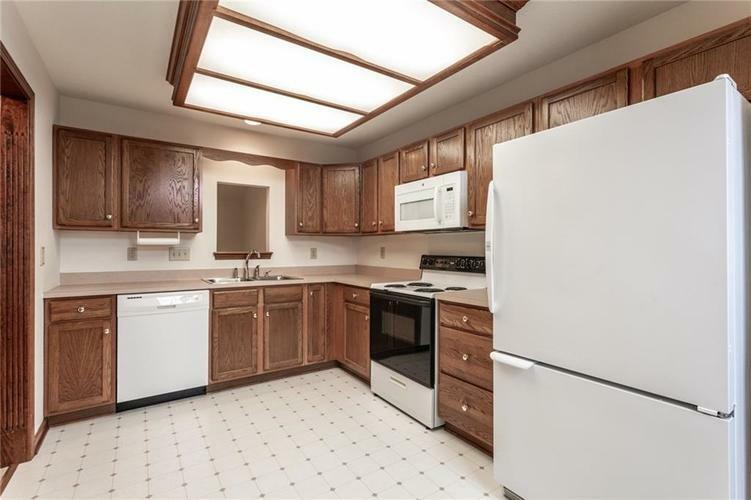 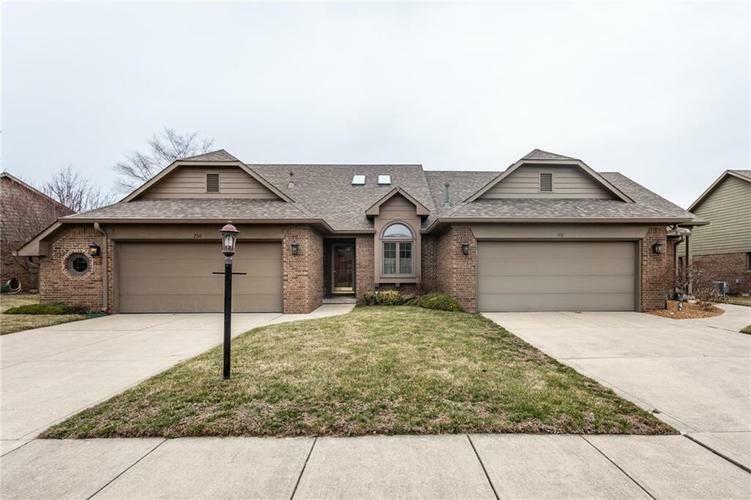 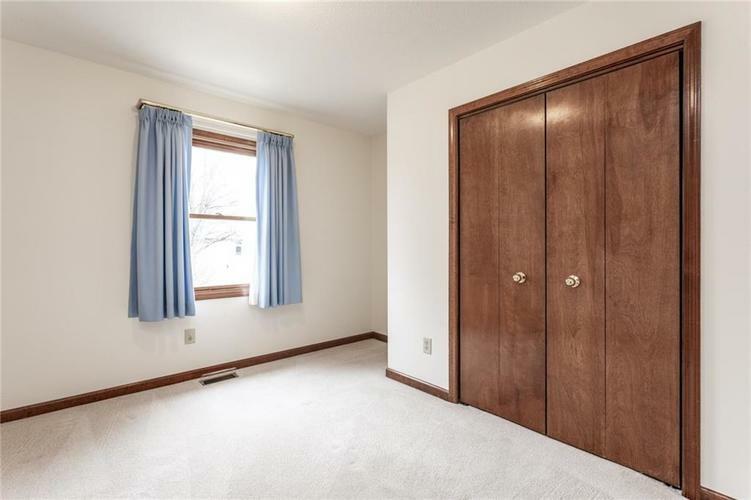 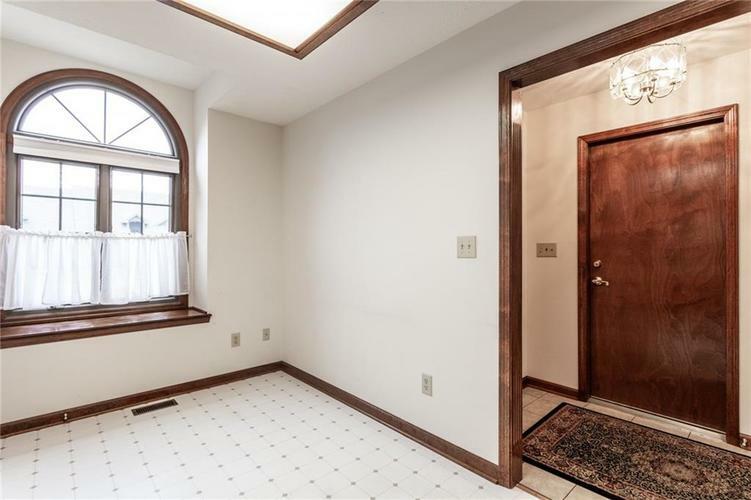 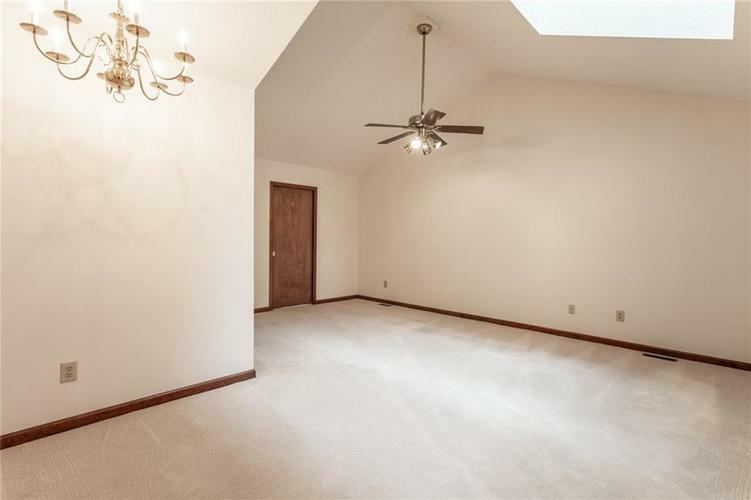 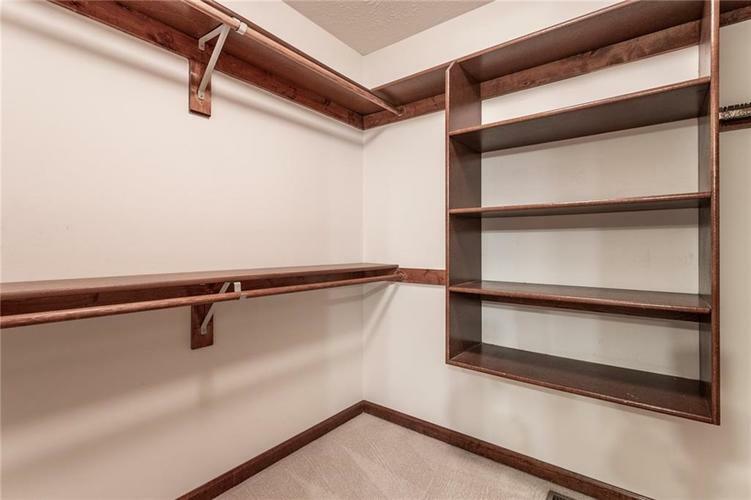 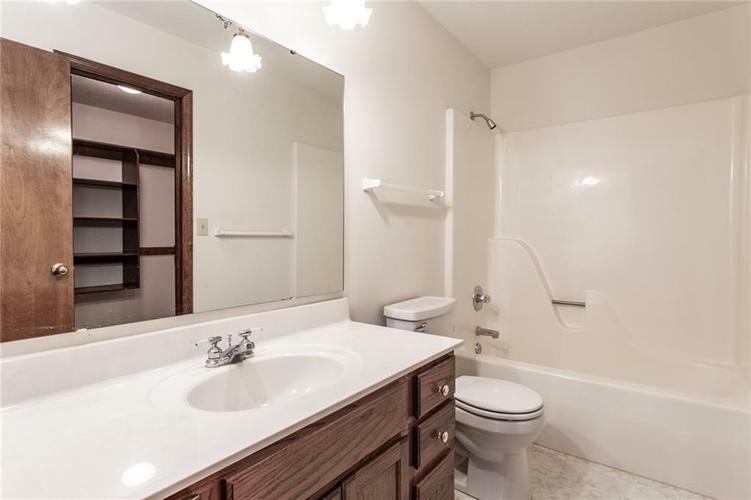 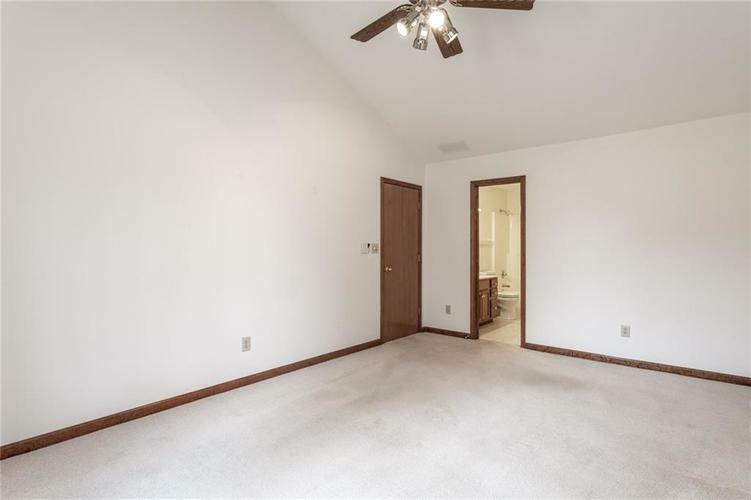 4 foot bump-out on 2 car garage, attic storage space, fluted wood trim, pantry, walk in closet in master suite, vaulted ceilings, walk in shower in guest bath. 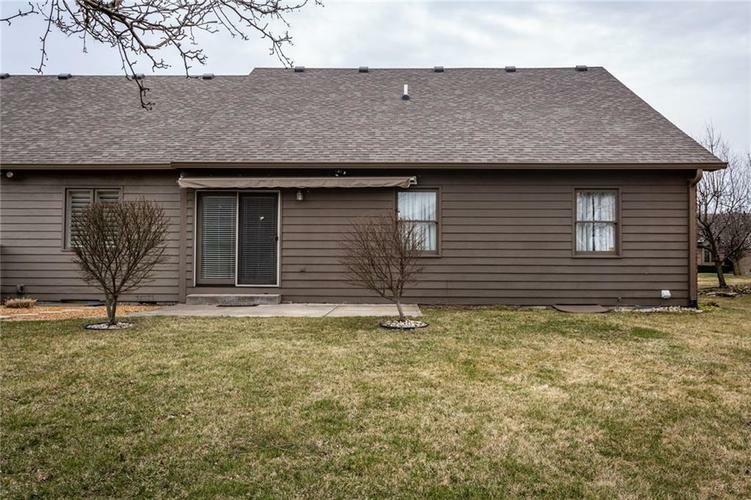 patio with retractable awning. 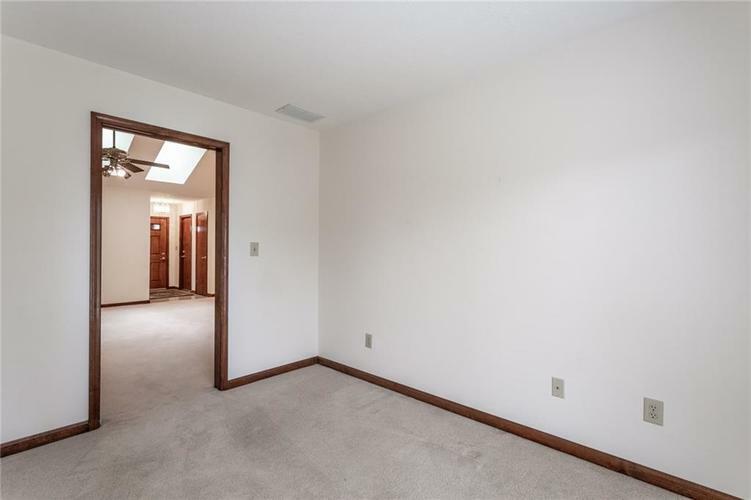 Easy access to shopping, schools, parks and more. 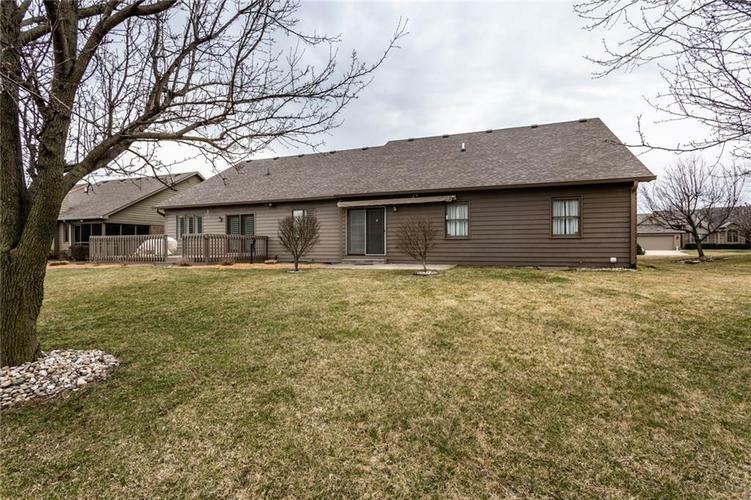 Directions:South of Smith Valley Rd turn West from US 31 or East from Averitt RD on Apryl. 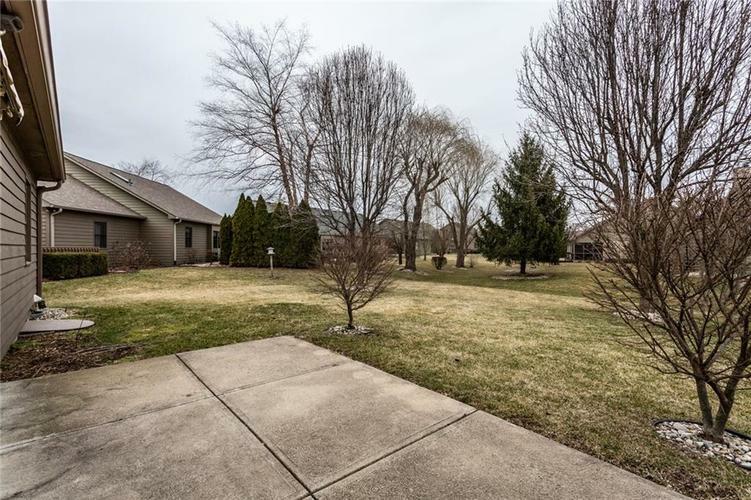 Then north on Brook Village Dr, left on Cottage home on right.